Definitely gonna have to put some thought into this. 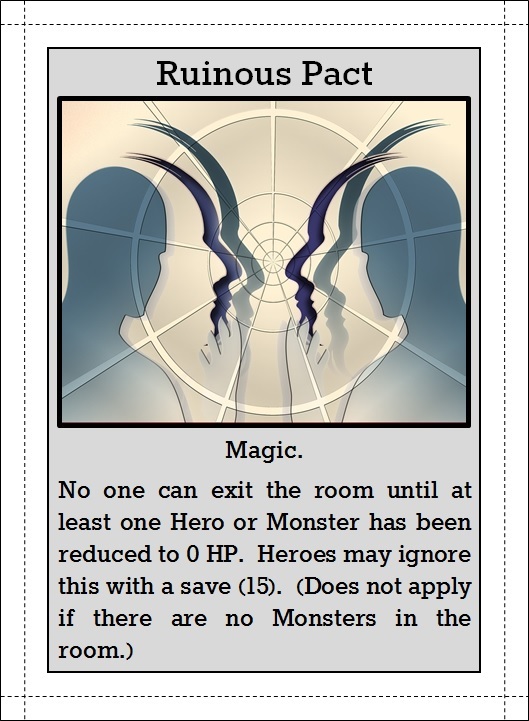 Also, a tip of the hat with this card (however subtle it may have ended up being) to Paul over at The Iron Pact! Paul keeps up a top-notch blog focused solely on stuff for the Swedish dark fantasy RPG Symbaroum. 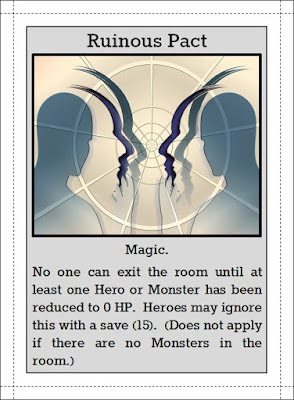 I wasn't familiar with either the blog or the RPG before this year's A to Z challenge, but I'm glad it brought them to my attention, because they both seem pretty outstanding! Lots of fantastically presented grimness to be found...so if that sounds like your type of thing, definitely check them out!